This is the first documented Romans uniform. It is not known who created this uniform, as it first appeared during the second clan era. 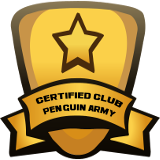 This uniform was created by Djgtjvgyhxgy in late 2007. Prior to this uniform, the Romans used a uniform more similar to the one below. However, after The World Alliance merged into Romans, the army began using a uniform more similar to this one. 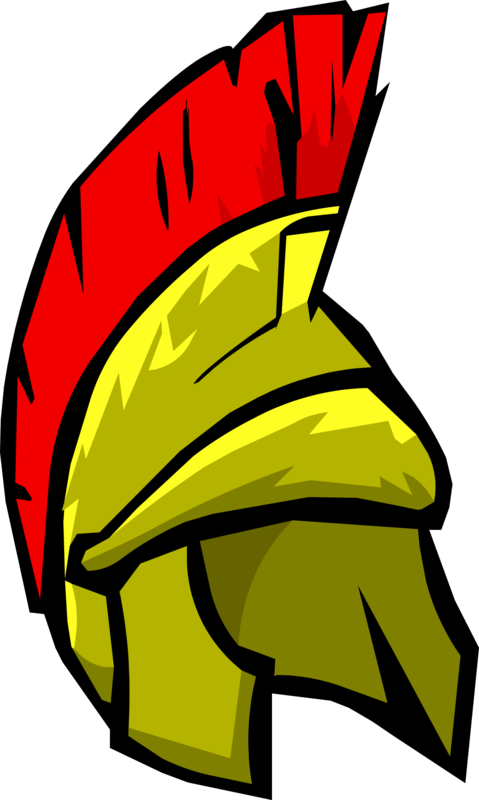 When the Roman Helmet disappeared from Club Penguin, Djgtjvgyhxgy declared Executive Order #66 in the Roman Army, which stated that Romans are not to return unless the Roman Helmet does. Years later, Dj nullified his own executive order and recreated the Romans. This was the uniform that was used.